Right now Miss Hosting has 4 available coupon codes, grab yours today! Miss Hosting is a recently-founded company that offers a variety of web hosting services, including shared, VPS, reseller, and dedicated server hosting. It also provides affiliate hosting, WordPress hosting and sells and hosts domain names. With an easy-to-use site builder, this is an easy one-stop shop for setting up, designing, and hosting a website with a domain of your choice. Miss Hosting was founded in Stockholm, Sweden and now has offices there, as well as in Sofia, Bulgaria and Miami. The company had been primarily focused on the Nordic market, but has recently shifted its focus to the United States and South American markets as well. The dedicated server packages can be very pricey, but Miss Hosting is offering customers massive discounts for the first year. 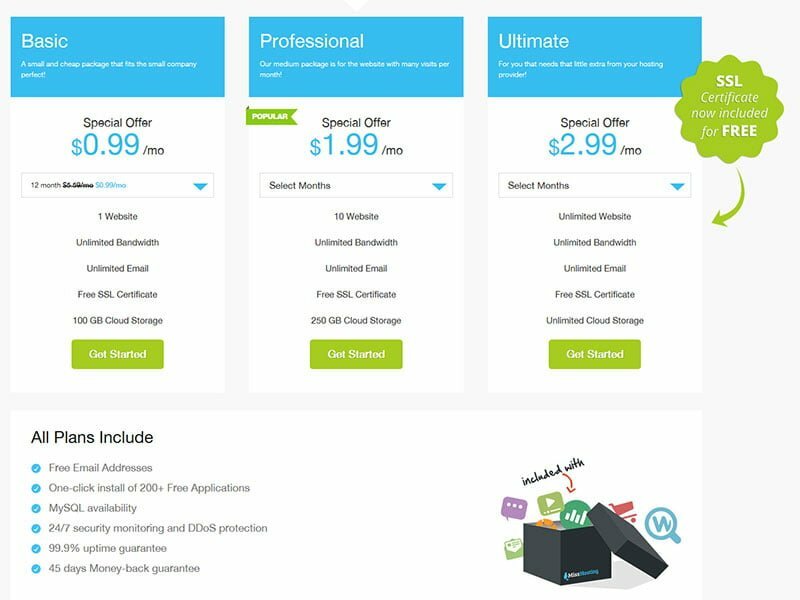 The “professional” dedicated server costs $99/month, while the most popular package is the “premium” at $139/month, followed by the “ultimate” at $199/month.